t*rexes and tiaras: Tuesday Titles 066.. Roll up, roll up. Something a new and a little different today and yet at the same time, refreshingly nostalgic and familiar. "But that's not possible", I hear you say. My response is quite simple: Eric Carle. I'm sure, like me, you have fond memories of childhood storytimes involving that ubiquitous hungry caterpillar. I loved that book, with all of the holes through it's pages to show what had been eaten. 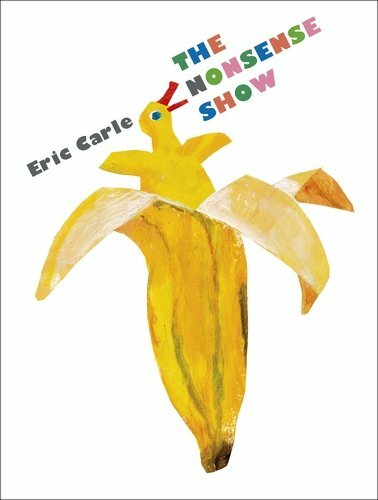 So, imagine how excited I was when I heard there was a new Carle book in the world. The Nonsense Show is frankly wonderful. 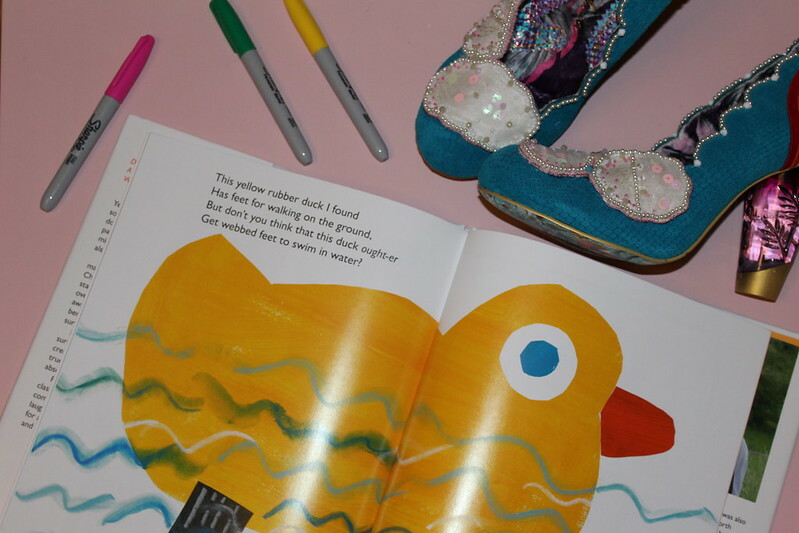 A colourful, enjoyable romp through lots of glossy rhyming pages. I took this with me to share with my friends' kids last week when I went to visit, and can confirm that it's a book which can be enjoyed by children and grown ups together. Which children's books hold fond memories for you? Aw, I don't know what book that would be.. I'll have to seek it out for my niece! I loved The Hungry Caterpillar, and it looks like they've retained the gorgeous illustrative style too! Absolutely - the illustrations are just as colourful and wonderful as one would expect. Oh, the Faraway Tree. I was a definite Enid Blyton kid. Loved her books.